Hey, welcome to Fife Firewood and our blog. We shall keep you posted and up to date with the latest happenings here. Plus, plenty of firewood, the art of burning logs, and all things useful and related. Such as this Youtube video– I want one of these beasts! 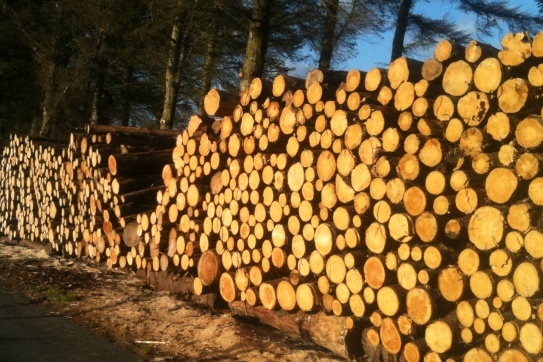 Fife Firewood as the name would suggest, we are located within Fife, in Kirkcaldy. This central location makes us ideally situated for reaching anywhere in Fife and beyond. Deliveries can be made to Perth, Dundee and even Edinburgh. If in doubt, simply contact us and we will let you know if we deliver to your house and the costs involved. We’ve got logs, and plenty of them haha! The winter months are soon approaching, get in touch with us now!